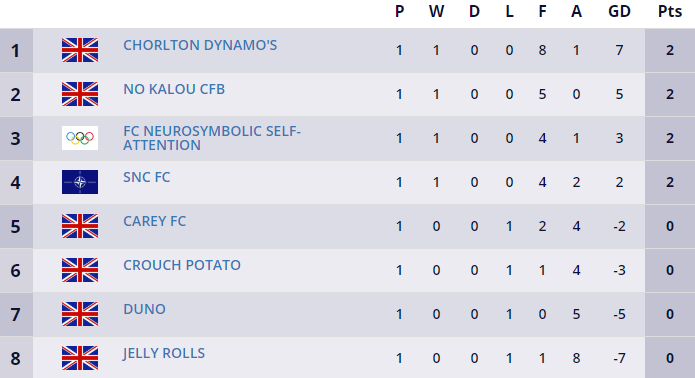 What do you call a five a side league that is a six a side league from next week? The answer is pretty simple: The Manchester Monday League at Trinity Sports Centre. 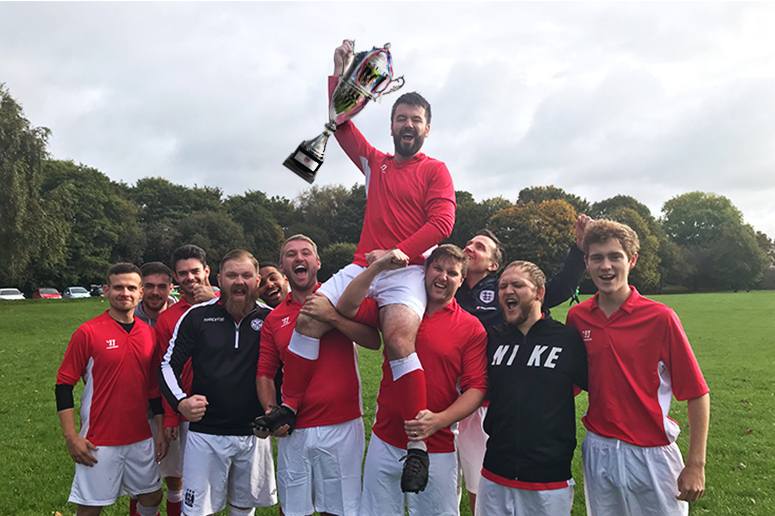 It kicked off this week as a 5 a side league, as Leisure Leagues look to offer players an opportunity after the collapse of Powerleagues in the area was announced last autumn, but will be moving for its second round of matches to the bigger pitches and with each team allowed an extra player. 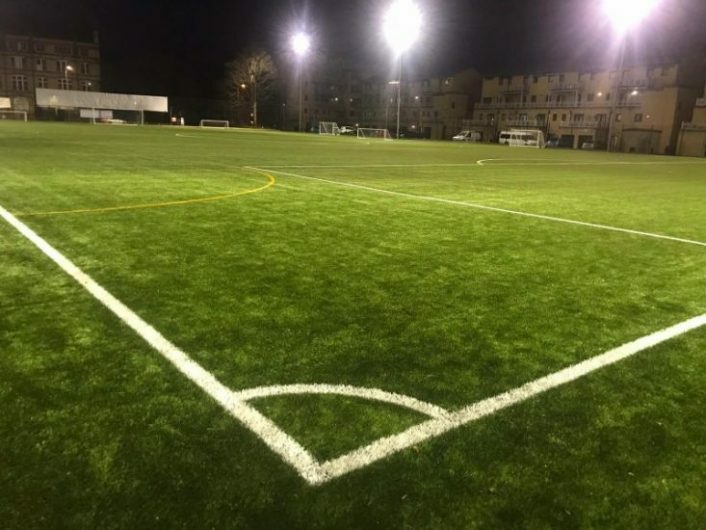 The move will see the leagues go to brand new facilities, with a state of the art 3G pitch – which could spell problems for the rest of the teams, given Chorlton Dynamos racked an 8-1 win against Jelly Rolls on the old surface. 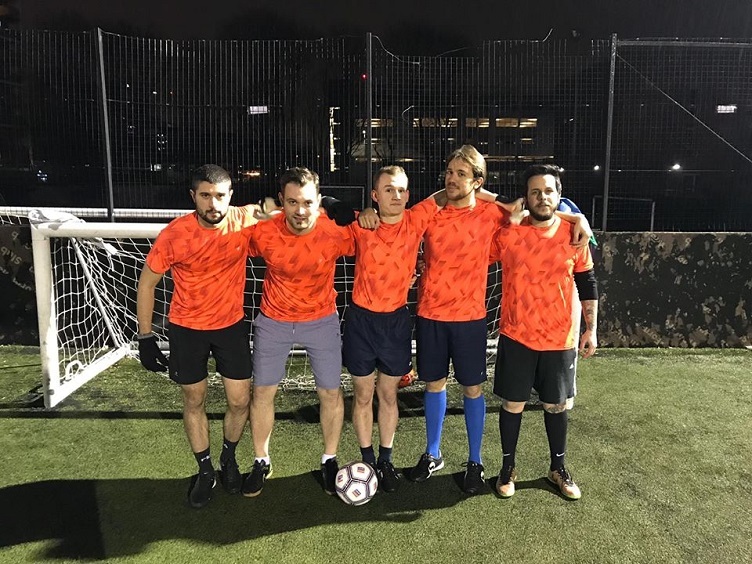 In any other week surely FC NSA (pictured) would have taken top spot after seeing off Crouch Potato 4-1 in a fine team display, but this wasn’t an ordinary week, while SNC FC were the most impressive winners elsewhere, easing out Carey FC 4-2. 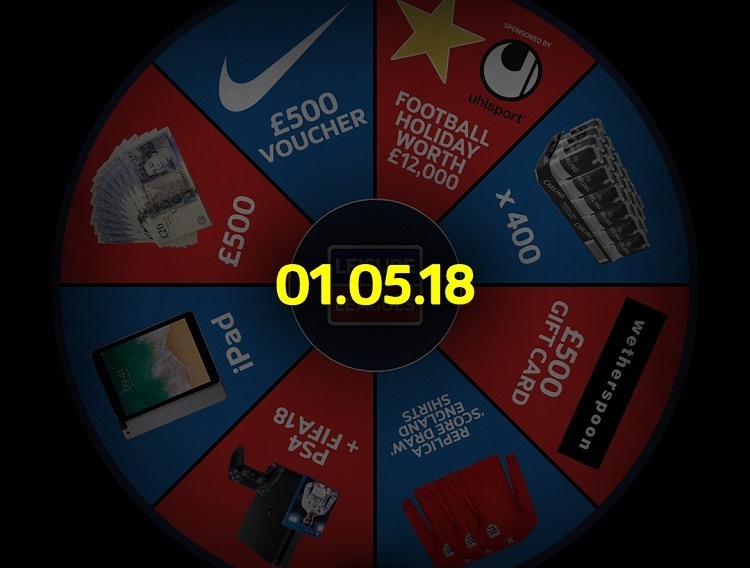 There is still room for teams to join to be part of what will become a staple of Monday evenings in Manchester, with Leisure Leagues Head Of New Business, Jack Bullivant, adding: “It was a brilliant first night, with goals and plenty of good skill – but most important, perhaps, a real sense of community. THE FIRST EVER LEISURE LEAGUES 6 A SIDE LEAGUES COMES TO WINSFORD!